You might be surprised to find out they do! We invite you to listen as in this show we explain how to qualify for 100% Medicare paid in home care, what you should get and how to find an agency that meets your needs. 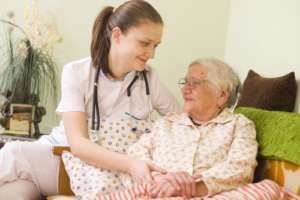 Who is eligible for in home care? 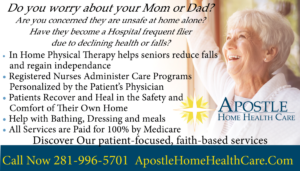 Home Health for Seniors – When should I ask for help? Signs your loved one needs help? Signs the caregiver needs help?